This bibliography, which is in the course of being completed, contains most of the translations from the Romanian literature published, especially in the last decades, in the English language. 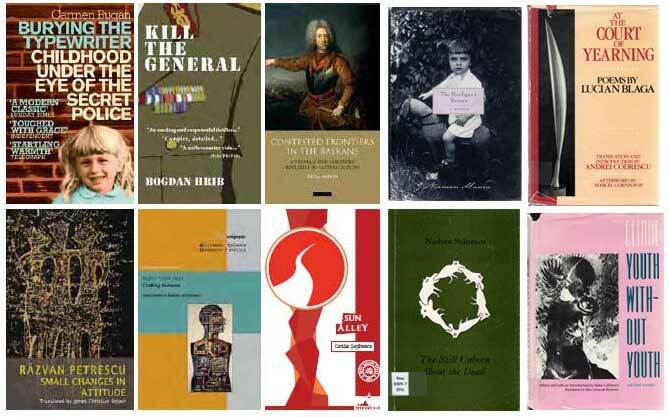 These are the results of enthusiastic and competent efforts from several generations of translators and publishers in Romania, Great Britain, United States of America and Ireland. 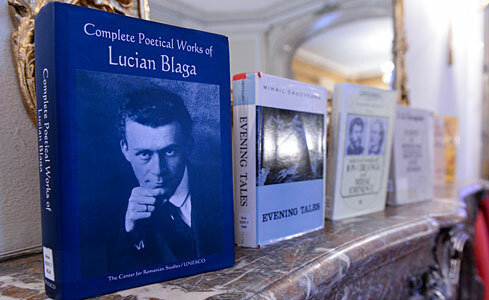 From the great classics and the poets and writers of the interwar period, up to the most important Romanian writers of post World War II, you can find listed here many of the works representative for the Romanian culture. Please note that these books are available in other UK libraries. Some of them can be found in bookstores and on the internet. Romanian authors in English (pdf file, 166 KB).